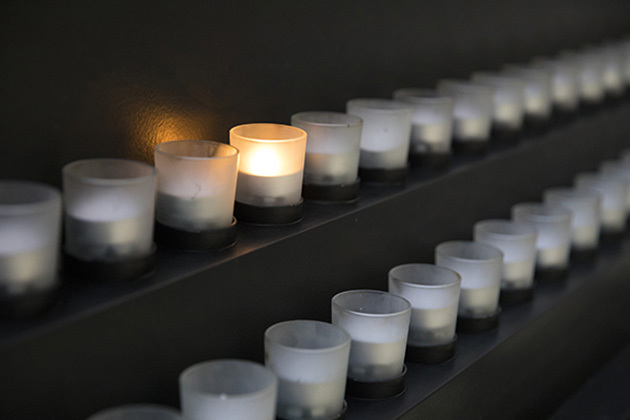 The United States Holocaust Memorial Museum is America’s national institution for the documentation, study, and interpretation of Holocaust history, and serves as this country’s memorial to the millions of people murdered during the Holocaust. The Holocaust was the state-sponsored, systematic persecution and annihilation of European Jewry by Nazi Germany and its collaborators between 1933 and 1945. 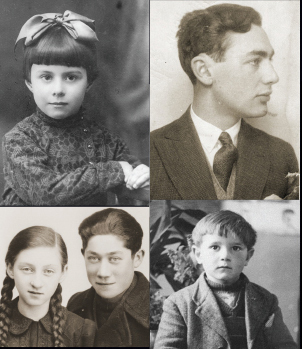 Jews were the primary victims—six million were murdered; Gypsies, the handicapped and Poles were also targeted for destruction or decimation for racial, ethnic, or national reasons. Millions more, including homosexuals, Jehovah’s Witnesses, Soviet prisoners of war and political dissidents, also suffered grievous oppression and death under Nazi tyranny. Chartered by a unanimous Act of Congress in 1980 and located adjacent to the National Mall in Washington, DC, the Museum strives to broaden public understanding of the history of the Holocaust through multifaceted programs: exhibitions; research and publication; collecting and preserving material evidence, art and artifacts related to the Holocaust; annual Holocaust commemorations known as Days of Remembrance; distribution of education materials and teacher resources; and a variety of public programming designed to enhance understanding of the Holocaust and related issues, including those of contemporary significance.